Do you remember 8 track tapes, Atari's Pong or what about the Rubik's Cube? Dig out your old photos and take us all on a trip back in time. We want to see your classic car photos, old school pictures, yearbook pictures or any past photos you have to share. Snap a shot with your mobile phone and post them on our Wildcats wall! It's Photo Flash Back time so start sharing! Visit our West Lyon Alumni Site! Log in and have some fun! Visit the site to search for your West Lyon class reunion information. If you are planning your class reunion be sure to post your reunion information on the site to access your free class reunion website. You can use our reunion tools to sell your reunion tickets online, schedule meetings, email members, book accommodations and even open your own class reunion fundraiser store! 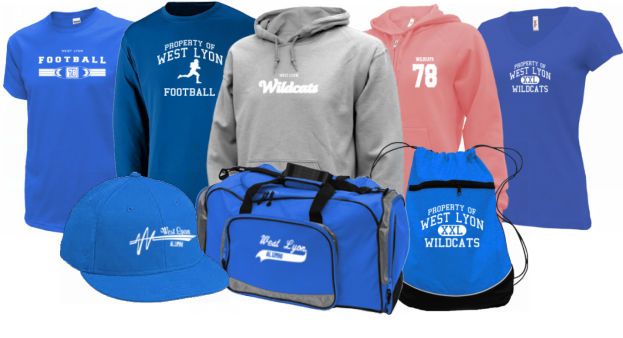 Help us reach your entire class and spread the word to all West Lyon alumni. We have set up social pages to keep everyone connected. Please visit our social networks, like us on Facebook, Tweet, Pin some photos and leave your feedback!